1. Simon EM, Streitz MJ, Sessions DJ, Kaide CG. Anticoagulation Reversal. 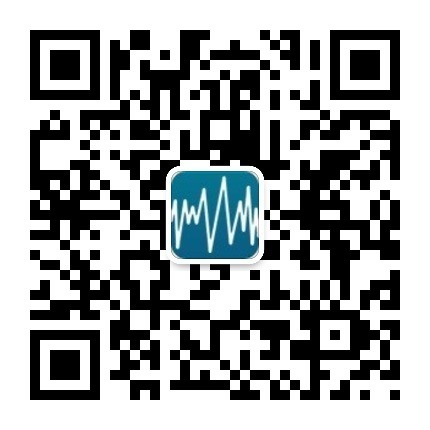 Emerg Med Clin North Am.2018 Aug;36(3);585-601. 2.Levy JH, Douketis J, Weitz JI. 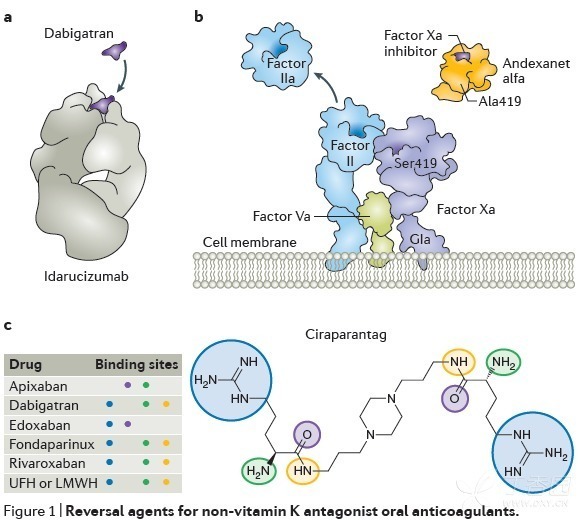 Reversal agents for non-vitamin K antagonist oral anticoagulants. Nat Rev Cardiol.2018 May;15(5):272-281. 3.ANNEXA-4 Suggests Experimental Drug Controls Bleeding in Patients Taking Factor Xa Inhibitors. ACC. Mar 12, 2018.